There is a lot to do in Houston, with kids, and we’re putting the best of the best in one spot! Look below for things to do with the kids… and scroll to the bottom for the interactive map! If you are looking for the currently list of weekly events, please go HERE. If you want all this emailed to you each week, just go HERE! Half Day in Houston: If you have a few hours, we have ideas on how to spend them with kids. This list is organized by location. Houston Parks: A Citywide Map of Parks with Pictures and Reviews. Free Things to Do in Houston with Kids: Over 40 Free Things to Do, any day of the week! 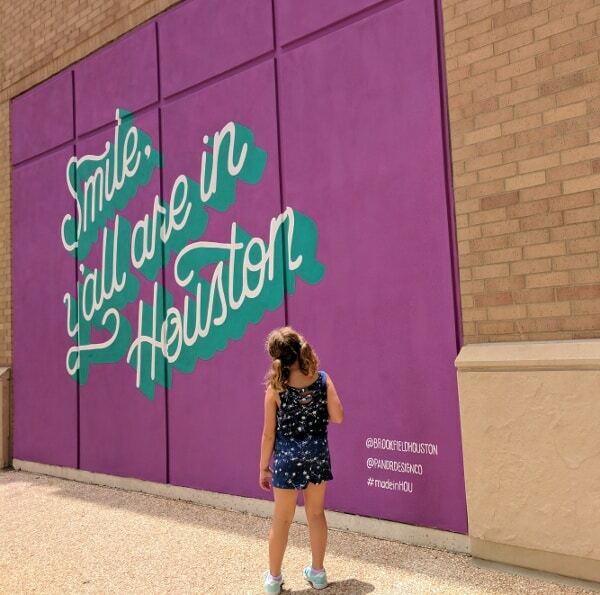 Things to do in Downtown with kids: Explore downtown Houston with kids! 2. The square in the top left will let you turn on and off layers for parks, restaurants, etc. 3. Click on the dots you want to learn more about.